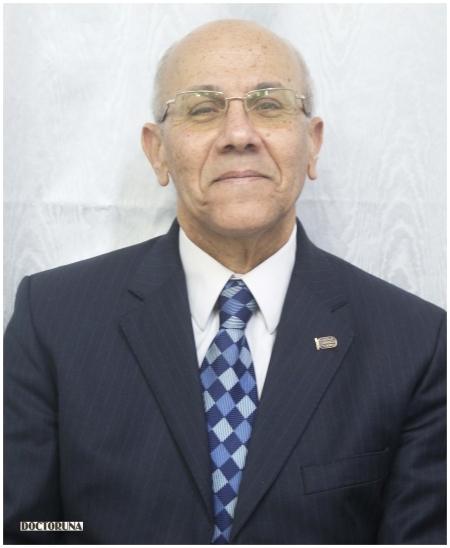 Professor Dr.Omar Heikal has extensive experience in the fields of Hepatology, Gastroenterology and internal medicine. 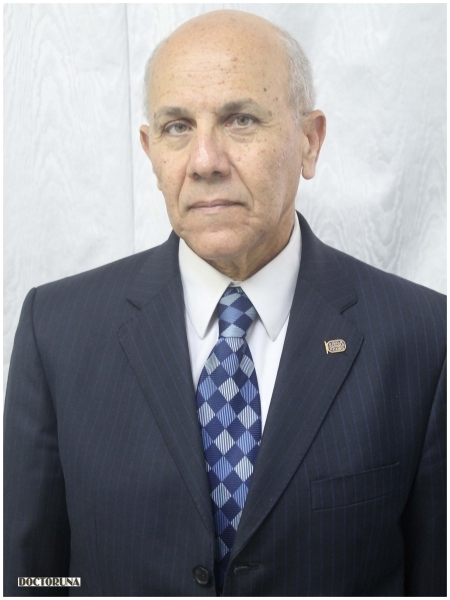 He is a Professor of Hepatology and Gastroenterology and is the former president of both the Military Medical Academy and the National Egyptian Society of Gastroenterology and Hepatology. Prof.Dr.Heikal obtained his Fellowship of Hepatology and Gastroenterology from the Royal Free Hospital in London, UK. He is a Member of the Royal College of Physicians and the European Association for the Study of the Liver.